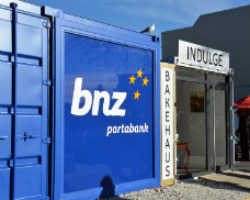 What merchant services are available for small businesses in New Zealand? “Merchant services” refer to the payment terminal and/or point of sale systems used by the business to accept credit card and EFTPOS or debit card payments, and can include eCommerce online store solutions. 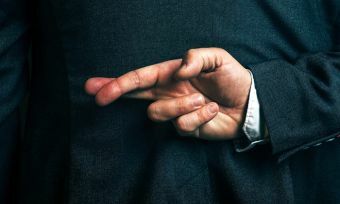 The system then settles the payments into the business transaction account at the financial institution that issued the payment terminal or software; this typically happens on the same day (“same day settlement”) or overnight. Many payment terminals, such as an eftpos machine, have a limit on the number or monetary amount of transactions they will process per month. 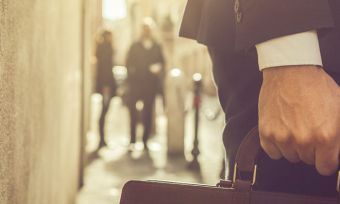 There are a bunch of different options out there for businesses to receive payments, with payment terminals and eCommerce solutions available from big banks as well as independent merchant service providers. Different fees and charges apply to each payment option, so it’s worth shopping around. Common fees are credit card processing fees, debit card processing fees, and a monthly fee or a once-off fee to purchase or hire a card reader or payment terminal. CANSTAR is an information provider and in giving you product information CANSTAR is not making any suggestion or recommendation about a particular product. If you decided to apply for a product you will deal directly with a financial institution, and not with CANSTAR. Rates, fees, and other product information should be confirmed with the relevant financial institution. For more information, read our detailed disclosure, important notes and additional information. ANZ FastPay is a mobile payment app that lets you receive EFTPOS payments with a card reader connected to your smartphone. FastPay also handles credit card processing and debit card processing of transactions through Visa and MasterCard. The FastPay card reader connects to your smartphone, enabling you to swipe or insert your customers’ cards – so you don’t have to manually enter card details. 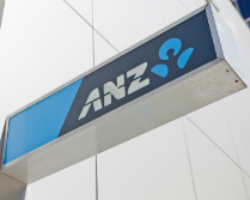 Multiple users can be set up to process card sales into one ANZ bank account. Options to accept UnionPay credit and debit cards throughout New Zealand. UnionPay is currently the world’s largest payment card scheme and is growing rapidly. UnionPay is being progressively rolled out to eligible ANZ merchants. To accept UnionPay card payments, you need to have an eligible EFTPOS terminal and software, so check with ANZ if you are interested in this option. ANZ can also arrange contactless payment options – “tap and go” for merchants through Visa, payWave, Mastercard, and UnionPay QuickPass. Online internet payment solutions for eCommerce (ANZ e-gate): With ANZ e-gate, you can accept payments when customers purchase from your online store. It can be integrated with your in-store pos system. Mobile EFTPOS solutions for those who run their business on the move, such as a coffee van or taking on-the-spot payments in a store using a tablet or a smartphone. This could be an option for tradespeople or those who run a busy café. Fixed terminals include credit card processing, including contactless payments, as well as EFTPOS and Debit Plus. ASB Accept mPOS allows businesses to accept EFTPOS, Debit Plus, credit card and contactless payments on a mobile device, with ASB 7-Day Settlement. This means sales are credited to your ASB account, seven days a week, including public holidays. ASB Smart Debit so customers can set up regular payments to your business. For example, they might have regular subscription payments to your gym business. 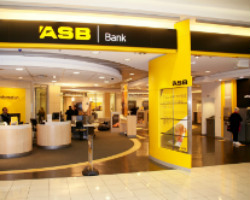 At the time of writing, ASB did not have merchant services options for online retailers, but a system is in development. EFTPOS machine: accepts Visa and Mastercard and is the only New Zealand bank to accept China UnionPay credit and debit cards via the business EFTPOS terminal. PayClip: Payclip is a mobile payment solution for a merchant and accepts EFTPOS, Visa and Mastercard credit and debit cards. It involves pairing the device with your smartphone, so transactions are carried out on the smartphone. The PayClip system includes a merchant portal where businesses can check reporting on transactions. Eftpos machine: Accepts Visa and MasterCard credit and debit cards in store. EFTPOS terminal options with either free-standing hardware or connected to your electronic cash register or pos system. Fetch payment solutions: So businesses can get paid online when you’re out of the office, with payments by direct debit or processing recurring card payments from regular customers. You can use Kiwibank’s Fetch merchant services to add a secure payment page to your website for processing credit card or debit card transactions by MasterCard or Visa. Bulk payment system: Allows businesses to make groups of payments, such as paying suppliers or making payroll payments. Direct debit services: Allows businesses to collect regular payments from customers. EFTPOS facilities to process payments either face-to-face or when the customer is not there, such as over-the-phone payments or via mail. This is known as MOTO. eCommerce solution to carry out credit card processing from your website. Westpac operates its ecommerce payments by having a “hosted page” for payments, which is integrated with the business’ website. Westpac also offers a “Batch” we-based system for a high volume of credit card processing for online purchases. Business can also set it up for customers they receive regular payments from. 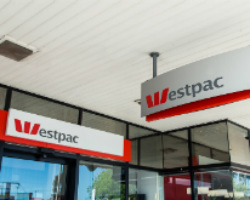 Westpac supports the following systems which can provide Westpac’s merchant services: WIPs Plus, DPS Direct, Linked Gateway (via Paystation), Paymark Virtual, Qvalent. Online website payments are made using “checkout buttons” that you put on your website checkout. This includes Website Payments Standard, Express Checkout, or Payflow. Payflow connects with your existing Westpac Trust internet merchant account (IMA). Mobile Express Checkout allows merchants to simplify checkout for customers using mobile devices, including iPhone, iPad, Android devices, Blackberry, and Windows Phones. 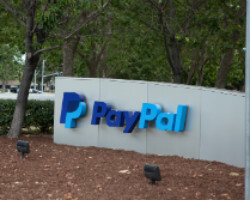 PayPal Mobile Express Checkout optimizes the pages for smaller mobile screens and mobile keyboards. 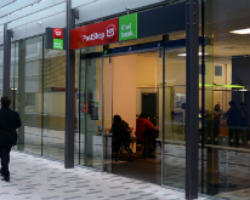 Recurring billing services can be set up with Payflow. Host payments on your site with Payflow or Paypal can host your checkout in an iFrame. d. This means the business can store the card details with Flo2Cash. Embed full payment functions into internal apps or third party CRM. Provides a phone line – and hosts the service – for the business to accept direct debit payments over the phone. 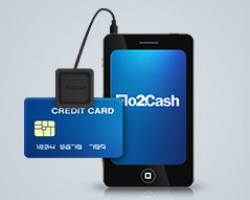 Flo2Cash partners with all major banks in New Zealand and Australia to approve and process payments securely.